The world of social media is tumultuous. Just one week ago a new social media app was hitting the top of app charts with hopes of replacing Instagram. Vero’s popularity was apparently short lived with it being nowhere to be found on the Top Free apps in Apple’s App Store. One app that hasn’t gone anywhere that you’ve probably already opened more than twice today is Instagram, and there are several features that are rumored to be coming soon to make sure it maintains its status as one of the most popular social channels in 2018. According to Statista, Instagram has more than 800 million monthly active users. What do these active users have to look forward to in 2018? An easier way to share other profiles’ content, new ways to connect and engage followers, better data, and more. TechCrunch just reported that buried within Instagram’s Android Application Package (APK) is a new icon for portraits. Although it’s currently unknown what the Portrait Mode will do exactly, what can be safely assumed is that this feature within Stories will likely make use of new technology seen in the iPhone X that make front-facing images higher quality. How Instagram plans on utilizing this tech for Stories will be know sooner than later, but enhancing the quality of selfies will likely be welcomed by all. The app Platoverse has been growing in popularity recently for enabling regular photos to feature mind-bending animations. It appears Instagram has taken notice of this app’s user-friendly features and is working to add it’s own version to Stories, per The Next Web’s Matt Navarra’s. This feature is definitely one to be excited about because it can enhance any photo and bring more creative power to users which will only affirm Instagram’s rank in popularity. TechCrunch must be making the execs over at Facebook extremely annoyed with their reporting. Before Josh Constine found the hidden Portrait icon, he discovered the unreleased voice and video calling in the app’s code. This feature will enhance the direct messaging capabilities which have been a major focus by Instagram on improving over the past year. With 375 million people using Instagram’s DMs monthly (nearly half of all Instagram users), the better this feature gets, the more pressure it puts on Snapchat users to use just one app instead of two. Speaking of direct messages on Instagram, have you ever been anonoyed that both unread and read messages are all in the same place? If so, you’re going to love Instagram’s unreleased search filters that could be coming soon to your private messages. According to WABetaInfo, Starred chats, Unread, and Inbox filters are the biggest changes to expect in 2018. On top of that, they spotted Stickers might also be added to the messaging capabilities. Starring chats could be used to organize the most important convos and adding the fun 3D gifs stickers would completely change Instagram’s DM capabilities for the better. If there’s one thing that frustrates marketers the most on Instagram, it’s probably the access to limited data. This could be changing soon. In light of European Union’s new General Data Protection Regulation, Instagram and other apps are being forced to give users more access to their personal data. 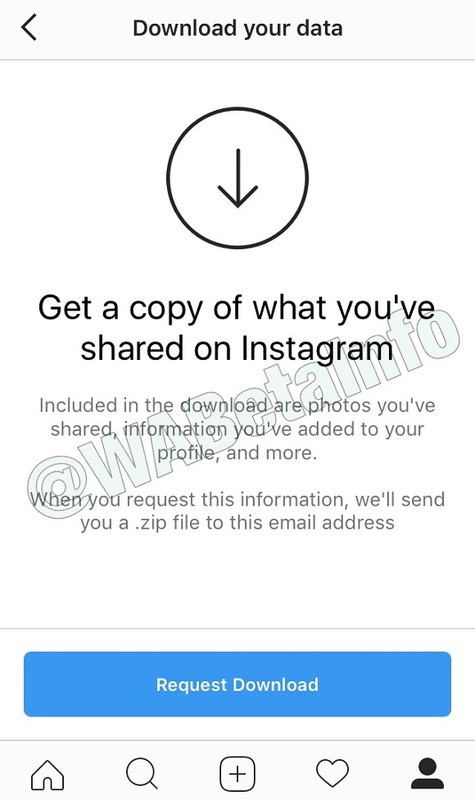 In a screenshot obtained by WABetaInfo, Instagram could be granting users access to the photos they’ve shared, information they’ve added to the profile, and more. Users who request this data will be sent a .zip file to the email address attached to the account. 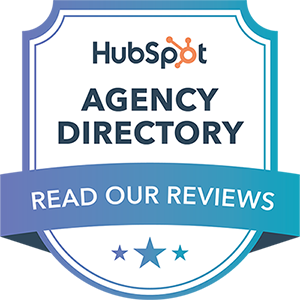 It’s possible this file could give marketers a new look at content performance and other trends that will help optimize future content. As you all know, re-gramming other content on Instagram can’t be done natively—yet. A few weeks ago, Instagram started testing out the ability to re-share content on Stories which is great news for two reasons. First, it will make Stories even more accessible. Sharing content we love with our followers will be easier than ever when we don’t need a third-party app. Second, re-sharing content while also giving the user credit in the same way retweeting content on Twitter is a fun way to engage with public content. All of these possible changes to Instagram in 2018 would really help improve the app’s UX. The direct messaging features would help us connect with our friends and family which much needed simplicity. But I’m confident in predicting that cinemagraphs and re-sharing public content to Stories will be a game changer for Instagram. Not only will this help everyone create more attention-grabbing content but it will make it easier to maintain an active presence which is essential when Vero and Snapchat are doing everything they can to topple Instagram as the hottest social media app in 2018. Who knows, maybe new features like the ones I just listed will make it more cost effective when building a brand. Because I don’t want anyone to go into debt trying to become an Instagram influencer.